For those who demand more personality and/or seek adventure, the Apple Watch will require enhanced protection. LUNATIK Epik transforms your Apple Watch into a bold, iconic and just plain badass wearable companion, ready for anything. With Epik you can enjoy your adventures without worry, knowing your investment is safely protected. Epik is the rebirth and evolution of the LUNATIK Watch Kit. 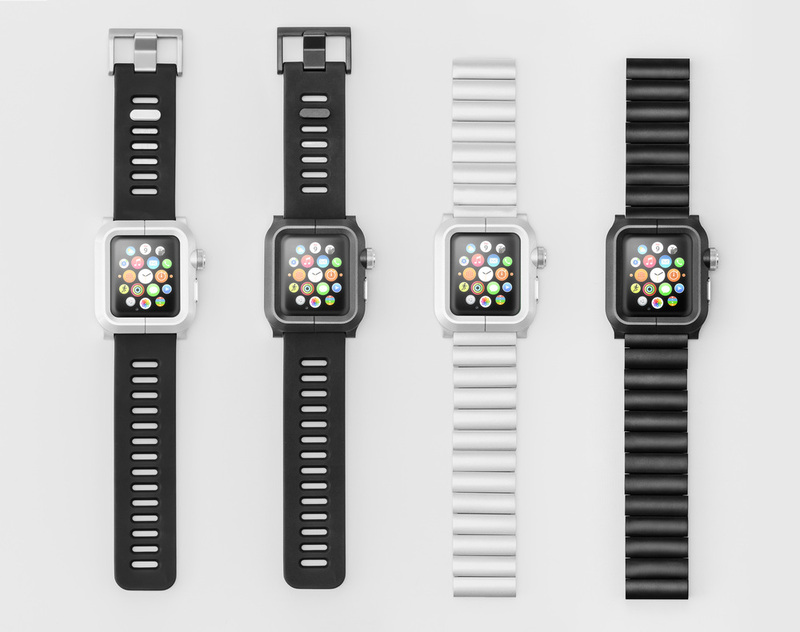 An instant global crowdfunding success in the technology and lifestyle industries, the original LUNATIK Watch Kit has been the icon for Apple’s wearable technology for the last 4 years. 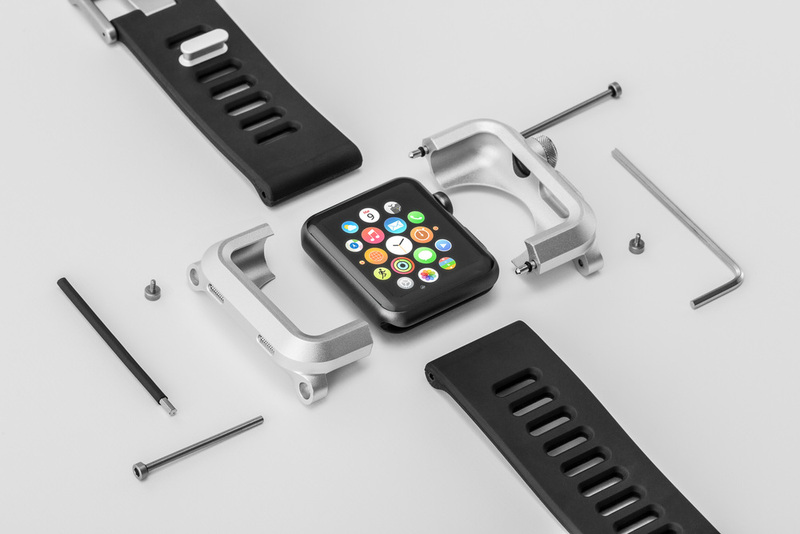 Now that the Apple Watch is here and poised to change the industry, LUNATIK is focused on developing epic solutions that enable users to use the Apple Watch in any situation. Launched by the design team that kickstarted it all, a few years ago we changed the entrepreneurial world when we simultaneously sparked the global crowdfunding and smartwatch movement with TikTok+LunaTik. We built a loyal community of Kickstarter and LUNATIK fans that believed a small group of passionate designers and product developers could create something pure and uncompromising. At LUNATIK, our mission is to develop solutions that enable and enhance mobility in any environment—mobility without limits.